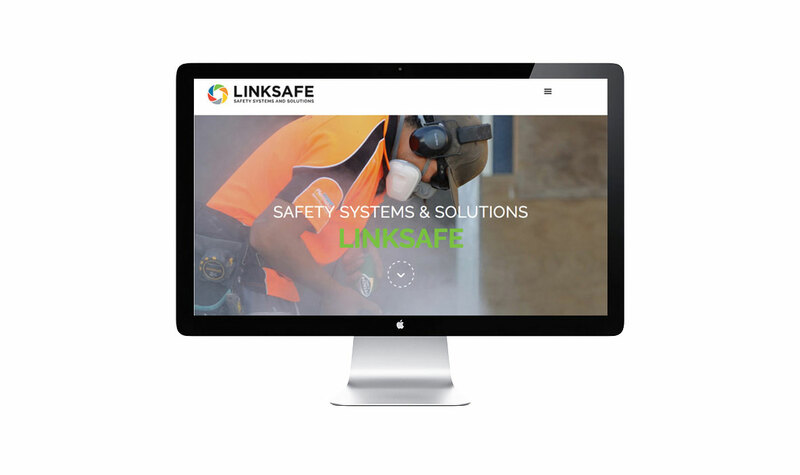 Linksafe Tauranga industrial web design and photography. 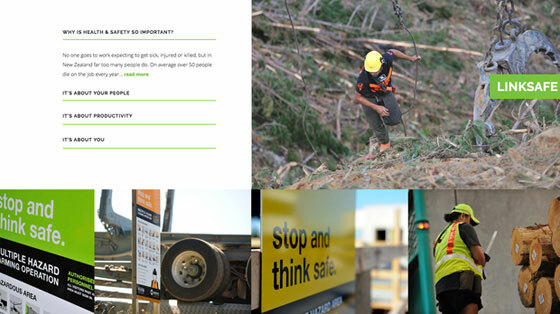 AMG DESIGN began the industrial web design project with photography sessions in the workplace in various parts of the north island of New Zealand. 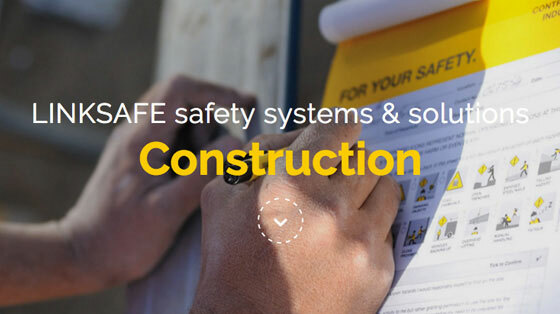 We collaborated closely with Linksafe, the New Zealand specialists in all aspects of Risk Management, Health and Safety. 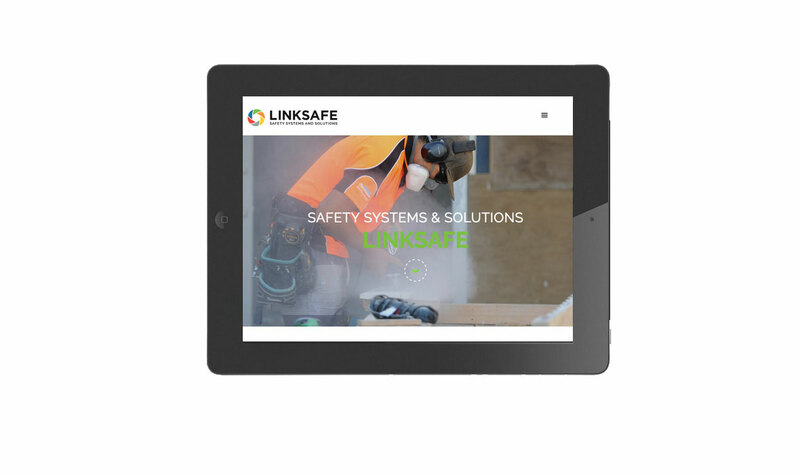 We created an interactive responsive web design for all devices, with a clean and uncluttered appearance using scrolling panels and bright colour blocks for the supported industry sectors. 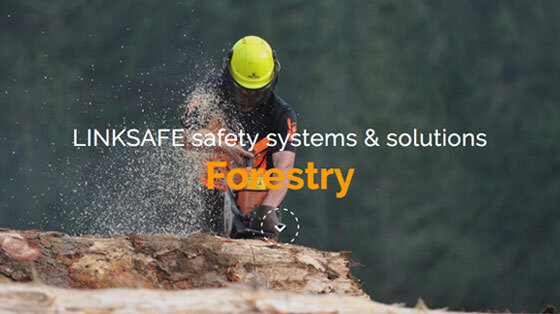 The website features full width images on all web pages and inspiring quotes and client testimonials. 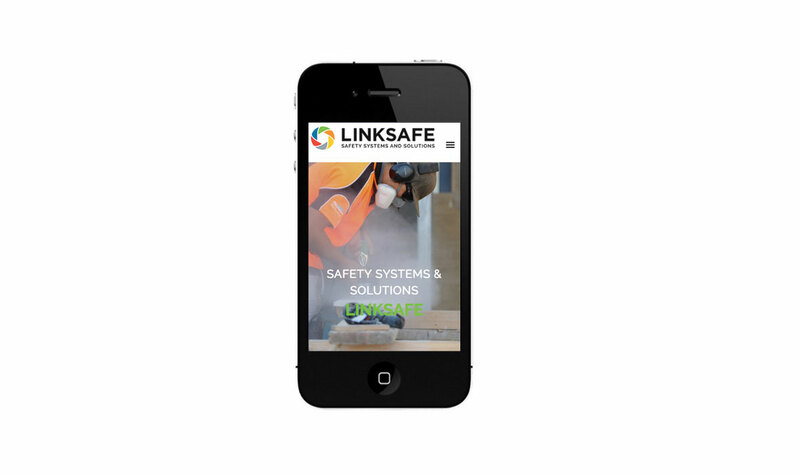 Our web design is optimised for mobile devices with touch swipe support and interactive areas for better user experience. 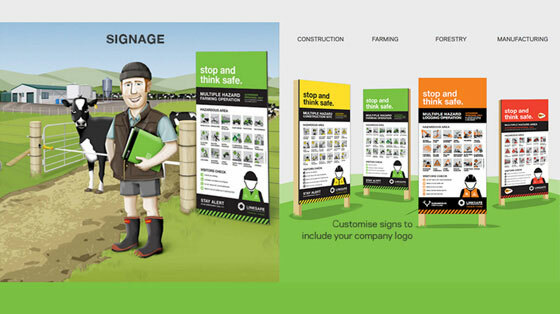 All website pages were optimised and embedded with Google Analytics to monitor web traffic. To start the online visibility ball rolling, we ran a Google 'AdWords' campaign for two months and set up social media marketing with a Facebook business page and Google+ business page. 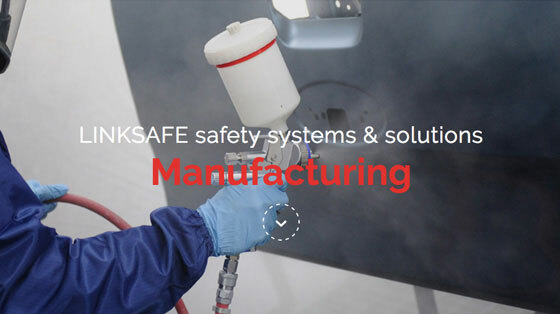 After just two months Linksafe was on Google page 1. 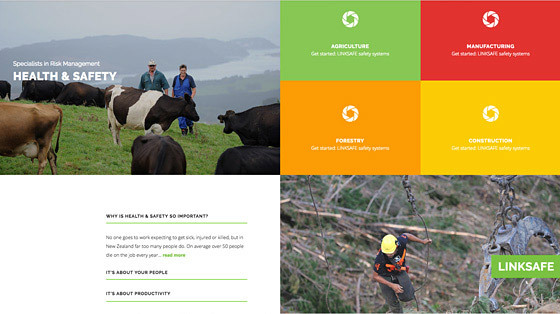 Allan, our in-house photographer, took all the photography for the website over several days on New Zealand farms, ports and industrial sites.